Bring the family and enjoy some FREE family fun at the Kidtopia Kidzfest fairs! 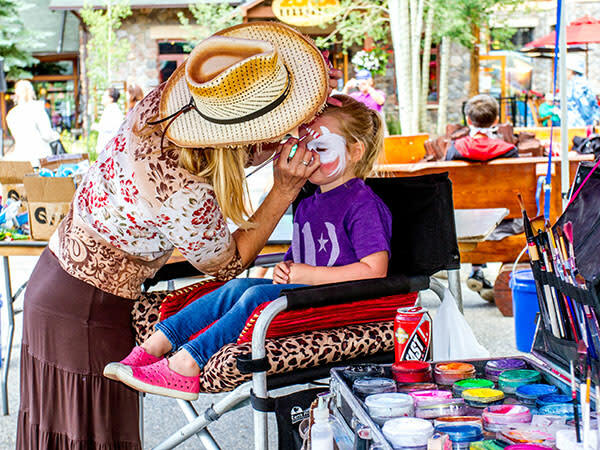 Come experience a trackless train ride through the Village, bubble foam pit, petting zoo, caricatures, face painters, balloon artists, photo booth souvenir button, inflatable dual slide, inflatable wrecking ball, DJ, and more. Keep your eye out for the Baby T-Rex for a day you won’t want to miss! Don’t forget, you’ll get wet in the bubble pit- please bring a towel!